Jake is a native of Colorado Springs and has been on the airwaves for over 10 years, beginning when he was in still in high school. 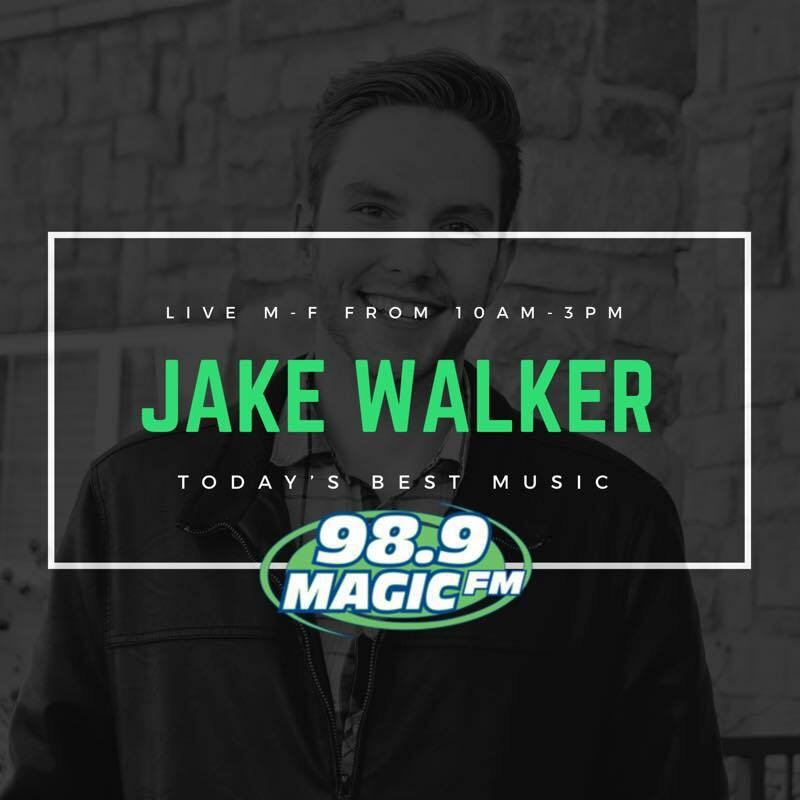 Starting as a board op for our sister station KVOR, Jake worked his way up to an on-air position right here on 98.9 Magic FM. Jake also hosted a talk show on other stations selling discounted gift certificates. 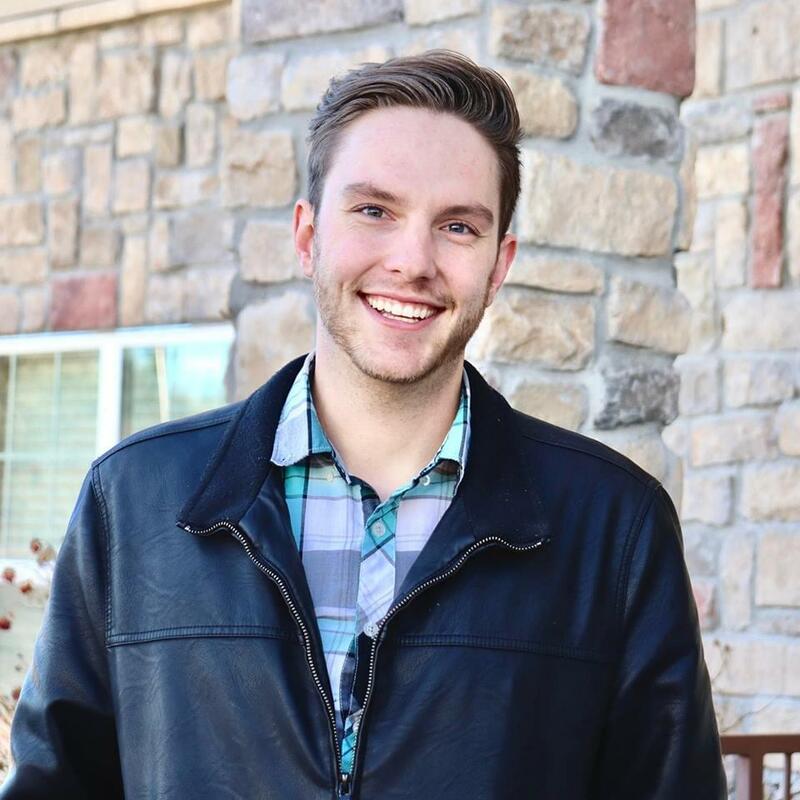 He left to work as a multimedia journalist at KKTV 11 News, and then went into multifamily real estate management. Missing his passion for radio, Jake is now back as the Promotions Director and Midday host on 98.9 Magic FM. Jake remains on the marketing committee of the Apartment Association of Southern Colorado where he brings his innovative multimedia talents and marketing techniques to work for various vendors and property management companies. Creating meaningful relationships with his clients and portraying the value of their products to potential buyers is one of his fortes. Jake brings a certain… level of energy to the room that can’t often be duplicated. 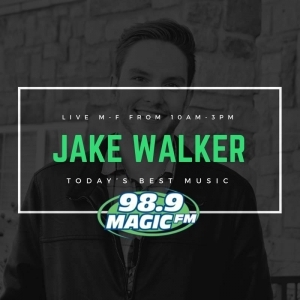 You can catch Jake on the air from 10 am until 3 pm Monday through Friday on 98.9 Magic FM. Ask him about his Zumba classes, or his three border collies – Tobue, Sable, and Bailey. <- Like Jake On Facebook!